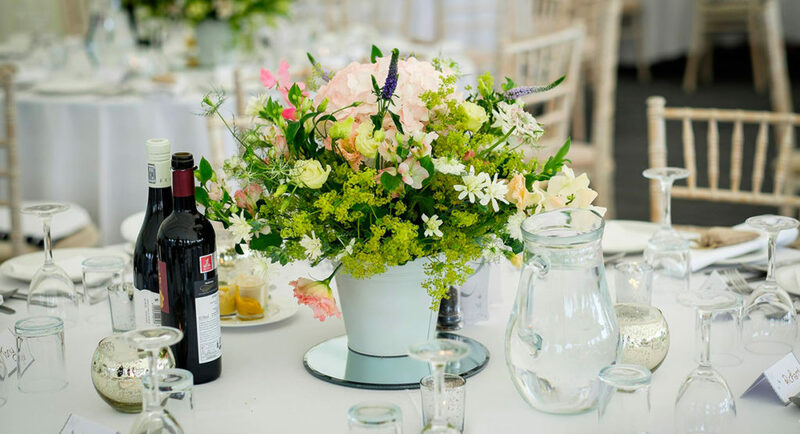 Use your imagination and transform Evenley Wood Garden into the party venue of your dreams! We offer a relaxed, secluded, and wonderfully atmospheric venue which allows you to be completely creative. Why not set up a stylish bar in our pavilion, or hold a lovely summer barbecue in one of our spacious glades? It’s all up to you! 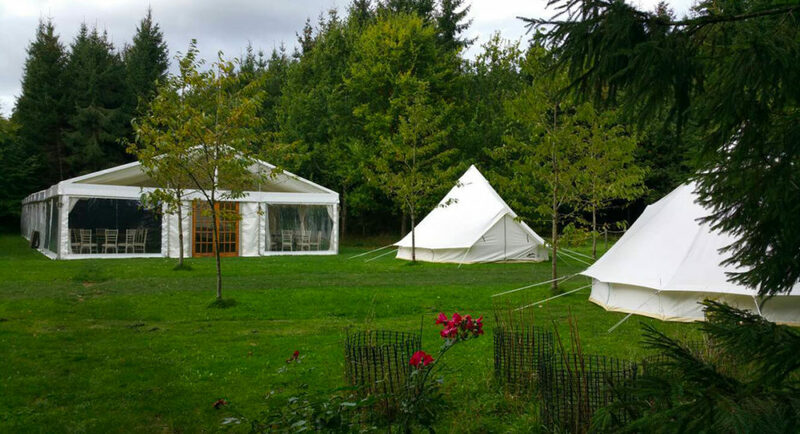 We can also provide supplier recommendations – marquee hire, caterers, etc. 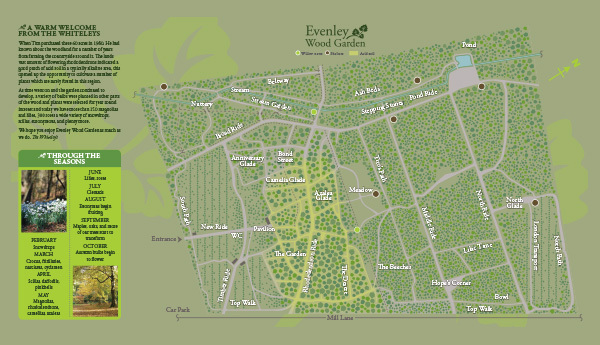 For more information, please contact alison@evenleywoodgarden.co.uk or telephone 07788207428.